A Ph.D. in cybersecurity isn’t for everyone. The people who can best utilize such a degree are those seeking to move into high level research positions in government agencies, private corporations, or academic institutions. As a cybersecurity researcher you will be one of the foremost people driving cybersecurity innovation. In our times with what seems like a new major data breach every few months, we need people to devote their energy to re-thinking the way we do security, because our current methods can’t keep up with the technological innovation. The modern mentality of technological innovators is that it’s better to release something broken first than to release it into the market second. This puts security professionals at a distinct disadvantage, and the only people who can help them keep up with the rapid evolution of technology are security researchers devoted to finding the exploits and fixing them before the attackers have a chance to take advantage. An online cybersecurity Ph.D. will allow you to study and engage in research while staying immersed in the field of cybersecurity full-time. 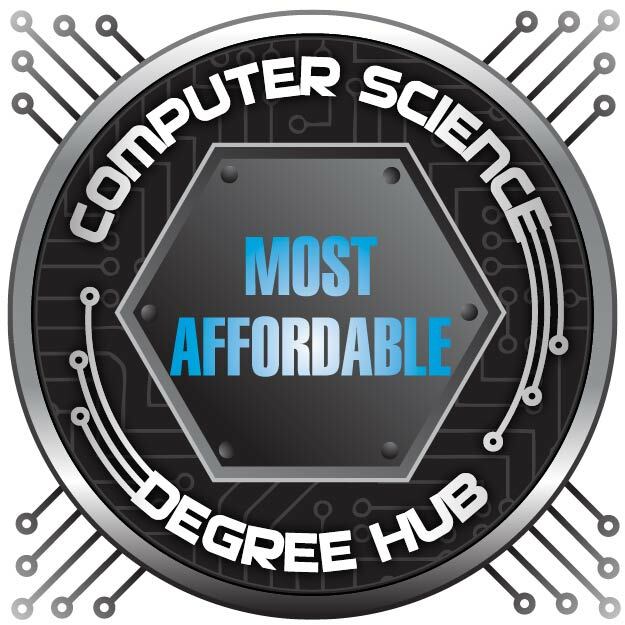 Our ranking spotlights the five most affordable online cybersecurity Ph.D. degrees currently available. 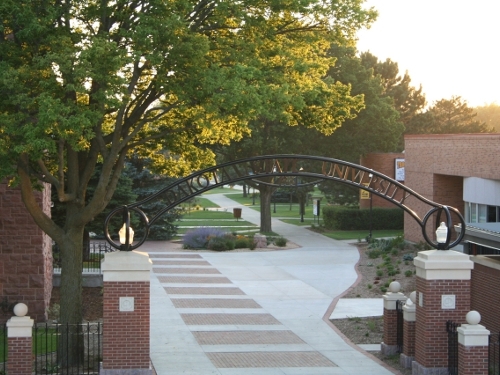 DSU is a great state university that offers a quality online cybersecurity Ph.D. This online Doctor of Science is available to anyone with a bachelor or master of computer science. Those with only a bachelor’s will have to take the requisite master’s level courses before entering the program. Graduates from this program have worked as university professors and researchers for private companies and federal, state, or local government agencies. Courses include cyber operations, advanced reverse engineering, advanced malware analysis, and advanced software exploitation. Capella is a for-profit university with an online cybersecurity degree that has the potential to be one of the cheapest available as long as you take the courses in an ideal way. Capella University charges a flat rate per quarter. The price listed in this article is the minimum possible price of this online doctorate in information technology: information assurance and cybersecurity. The actual price will vary based on the pace at which each student takes their courses. Courses include network security advances, enterprise security risk management, system and application security advances, and assurance controls and compliance management. 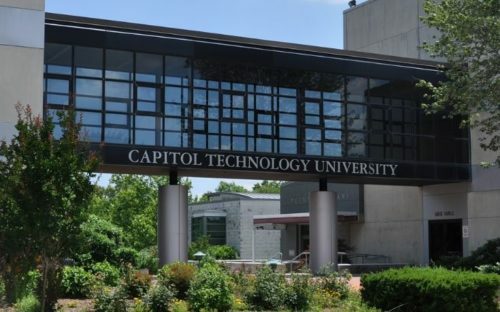 Capitol Technology University is located near Washington D.C. and is a great location for making connections in the nation’s capitol. CapTech’s online doctorate in cybersecurity has a low residency requirement, and the campus is close to Washington D.C., which means the residency sessions can also double as networking opportunities with various government agencies and defense contractors in the area. Students will take courses like applied research in information assurance, professional research theory and practice, information assurance research literature, and situation awareness analysis and action plan processes. Colorado Technical University’s Ph.D. in cybersecurity online is recognized for its excellence by the NSA. Colorado Technical University is officially recognized as a national center for academic excellence in information assurance and cybersecurity by the NSA and the U.S. Department of Homeland Security. Students will take courses like principles of research methods and design, enterprise tools, concepts, and processes, security management, enterprise security architecture, and information assurance. Nova Southeastern’s online cybersecurity Ph.D. is endorsed by the U.S. Department of Homeland Security. 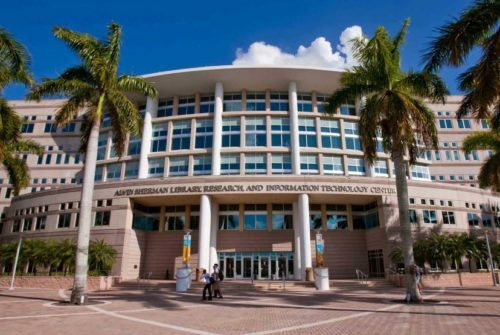 Nova Southeastern University’s online Ph.D. in information security is recognized as a national center of academic excellence in information assurance education by the National Security Agency and the U.S. Department of Homeland Security. Students will take courses like human-computer interaction, knowledge management, database systems, multivariate research methodology, information systems development, foundations of information systems, analytics and business intelligence, information security management, and information privacy. What can I do with a Ph.D. in Cybersecurity? Professionals with a Ph.D. in cybersecurity tend to focus on research, either in an academic position as faculty, or with private companies or government agencies. Many top level information assurance programs employ cybersecurity Ph.D.s as both professors and researchers. 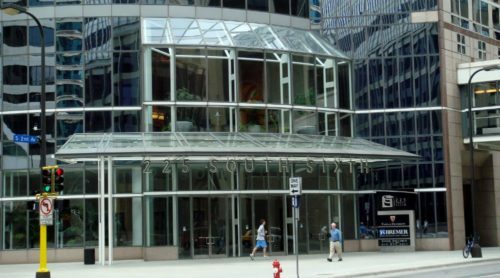 Major telecom corporations like Comcast, AT&T, Time Warner, and Verizon employ researchers in-house to conduct cutting edge research in order to make their networks as secure as possible. DARPA, the Department of Defense, NSA, CIA, and all branches of the military also tend to employ cybersecurity researchers both as consultants or employees/personnel. It’s important to have in mind a specific purpose to earning your online cybersecurity Ph.D. You will need to make sure the program will enable you to do exactly what you want to do once you earn the degree. Many of the jobs have very specific requirements and even with a Ph.D., for high level research positions you will need years of experience in the field to compliment your education. The online Ph.D. in Cybersecurity is a late-career degree that can help you transition into the highest level research and development. What is the career outlook for Cybersecurity Ph.D. holders? What’s the significance of programmatic accreditation? All of our rankings require every school featured to be regionally accredited. However, some programs also benefit from programmatic accreditation. This is a recognition by an additional agency of a specific program’s value. For cybersecurity, the best such recognition comes from the National Security Agency (NSA) and the U.S. Department of Homeland Security. These two agencies designate certain cybersecurity programs as national centers of academic excellence in information assurance education. This recognition means the program meets certain standards that ensure its value in the cybersecurity field. This recognition is particularly valuable if students are planning to look for employment with a government agency or contractor after graduation. How do I finance my Cybersecurity Ph.D.? There are three main ways to finance an online cybersecurity Ph.D. degree. First, federal grants and loans. There tends to be a bit less aid available from FAFSA for Ph.D. level programs, but it can be a great supplement to other sources. Another option is to teach at the university where you wish to earn your degree. It’s often free for faculty to earn degrees from the institution where they teach if they are full-time. The third common option is to ask your employer about professional development benefits. Many employers are willing to invest in the growth of their employees and will compensate you in part or in full for degrees you earn to increase your value to the company. Of course the fourth option is to pay for the program out of pocket (of course you only want to do this after you receive financial aid from FAFSA and if there are no other sources of funding available to you). Online learning is beyond convenient for those who want/need to work full-time. Online delivery is developing at a rapid pace, and even though Ph.D. programs are offered rarely in comparison to other programs currently, they do exist and are becoming more common. However, despite the convenience of an online cybersecurity Ph.D., you should still ask yourself some questions before deciding to move forward. Are you the kind of person who can learn by watching videos? Would you be comfortable taking tests online? Can you handle not having any face-to-face interaction with your professors and fellow students? Are you highly self-motivated and disciplined? While online education is a powerful option, it’s not ideal for all students. However, most Ph.D. programs, online or not, are self-driven, which actually makes them pretty suitable to the online format. Still, if you’re unsure about taking an online program, there are a lot of free online college courses available through services like Coursera. It might not be a bad idea to try out one of these free courses to test the waters and see if the online format feels like a good fit instead of going in blind. 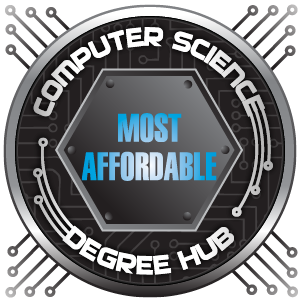 This has been a ranking of the top 5 most affordable online PhD degree programs in cybersecurity for 2018.